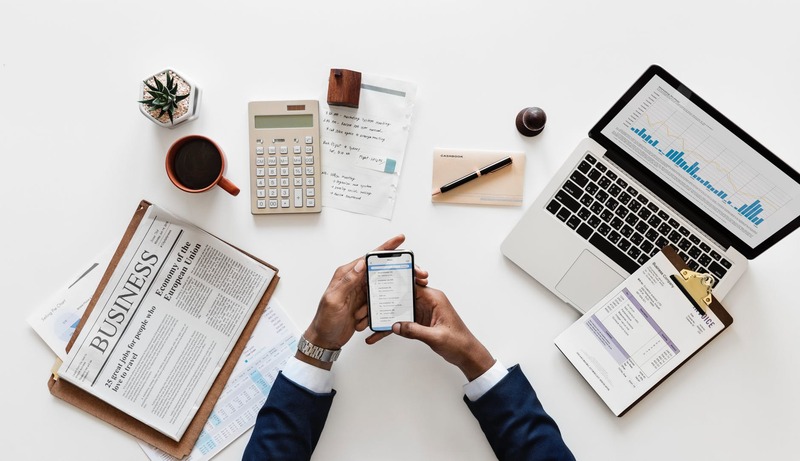 Although the end of the year quickly approaches, it is important for many businesses to continue looking for ways to save money and make smart investments. Many may be inclined to wait until 2019 to sell their used portable restroom trailers or to buy a new one, thinking this is the best course of action. Much to these business owners’ surprise, this is not the case! Under the Section 179 Deduction, you can earn a tax break by selling and buying NOW! This is a savings for all business owners that not many are aware of; there is no advantage in waiting to sell or buy new portable restroom trailers. If you wait until January 1, 2019, you may actually lose money! Capitalize on great deals with our in-stock units to save on the total cost, and ensure delivery by December 31, 2018 to qualify for the section 179 deduction. To learn more on the IRS website, click here. Using the Section 179 tax code, you can deduct the full purchase price of any equipment which qualifies and is purchased or financed during the tax year in question. What this means is if you buy or lease equipment (like portable restroom trailers), it is possible to deduct the full purchase price from your gross income. By adding up your total equipment, software, and vehicles purchased for your business in 2017, you can write off or expense up to 100% of the cost of a portable restroom for purchase for up to $500,000, and then 50% of the remaining balance up to $2,000,000! Leveraging this deduction allows businesses to jump on what they need now instead of waiting over the next few years by only writing off the depreciation values. With industry price increases on the horizon reaching 6-10%, this is just another reason to purchase now instead of waiting. Assets eligible for the deduction don’t need to be brand new, just new to you. This means that new and used portable restroom trailers are applicable. If you purchase a new portable restroom or shower trailer, we also offer a great one-year buy back program of up to 80% of the original purchase price based on unit condition. To make this process easier for our customers, we have secured extremely attractive financing through our bank. We are offering 90 days same as cash with some of the best rates ever on portable restroom trailer equipment. Contact us at 1-877-600-8645 to learn more about our financing offers. For more information, visit this site devoted to this tax deduction. Please make certain you also have an educated conversation with your tax preparer; you will need to fill out part one of IRS form 4562 for this deduction. Fill out our contact form or give us a call at 1-877-600-8645 to find our about taking advantage of the section 179 Deduction on your portable restroom trailer lease, purchase, or sale! In order to qualify, equipment must be purchased and out in to use by December 31st, 2018, so act soon!